Developing with AngularJS requires tools for debugging and development, just like any other application building framework. 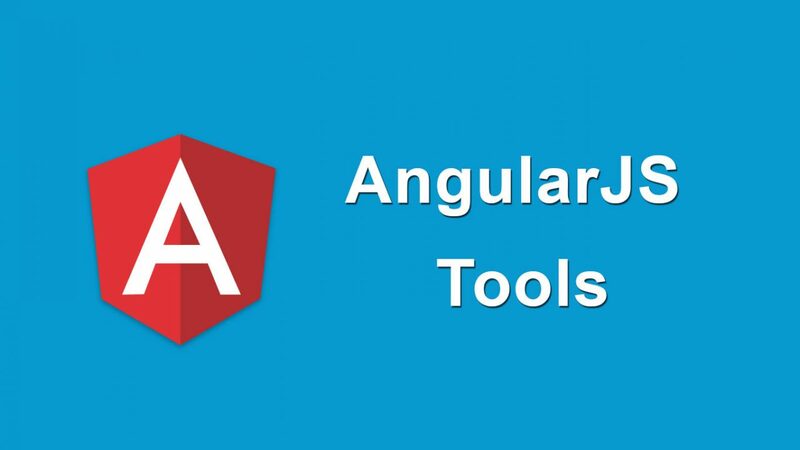 You need tools for writing, debugging, checking and developing AngularJS applications. These AngularJS tools for developers are widely popular and highly used for building top-notch apps. They help you to be efficient while working with Angular. Without these, AngularJS development wouldn’t be as fun as it is. 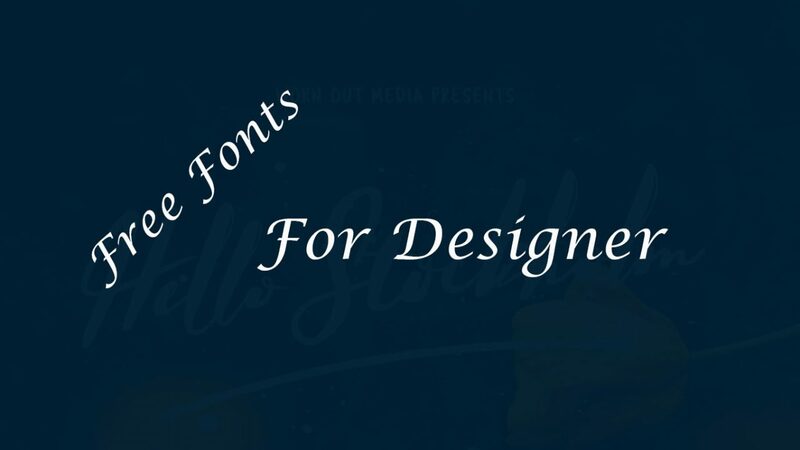 If you a web developer, you should have these among your development tools. So, here are the development tools for your AngularJS adventure. We hope you have a wonderful experience along the way. Protractor is an end-to-end (E2E) testing framework for Angular applications. It tests Angular applications by interacting with it as if it were a user, thus improving the user experience of your application. It is built using Node.js and WebDriverJS. ng-inspector is a browser extension for developing and debugging AngularJS applications. Currently, it only supports Chrome, Firefox and Safari. Ng-inspector updates your browser page in real time when you make changes to your Angular application code. It also features DOM highlighting through which you can inspect your DOM elements right from the browser. Angular Batarang is another application testing browser-extension for Chrome. 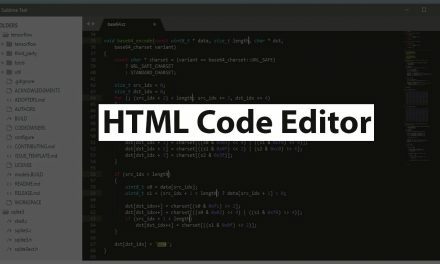 It features developing and debugging tools which are integrated into the Chrome Developer Tools. 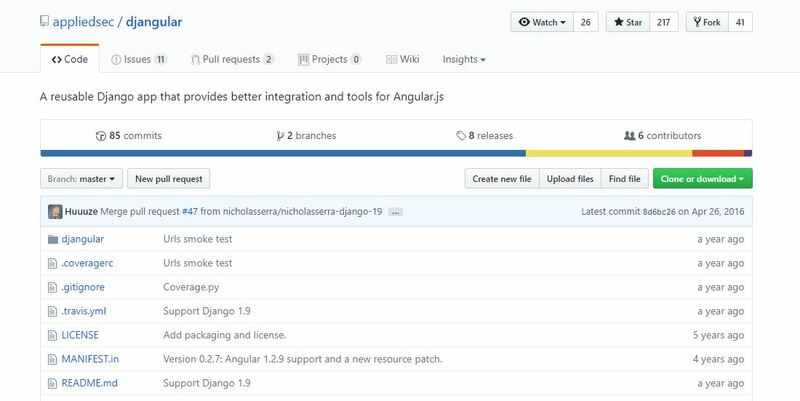 Djangular is an application for running AngularJS with Django back-end. Instead of building one single application, it allows to select the only required applications. It also provides modules for login, signup etc. Generator Angular by Yeoman is a boilerplate generator for AngularJS applications. It generates a basic Angular setup for you to get started easily. It also automatically generates Controller and View, AngularJS Service, Filter, Decorator and more. Restangular is an AngularJS framework for handling REST API resources. It simplifies common HTTP server requests such as GET, POST, DELETE and UPDATE. With Restangular and AngularJS, it is easier to manage the web resources and requests. Angular UI provides various UI components for easy application development. It provides modules in the form of directives. These directives allow you to add services and modules to your web applications. Angular UI features directives for Bootstrap, Google Maps, Grid Layout, Routing and many more. Angular Deckgrid is a grid layout directive for AngularJS. It lays out your contents in user-defined templates. Angular Deckgrid is useful if you want to create grid-like displays for photos and galleries in your application. ngTable is an AngularJS module for your tables. With ngTable, your can sort, filter and paginate the tables in your Angular application. It also automatically adds header filters to your tables. Videogular is a video application framework for AngularJS applicatons. It integrates HTML5 video player into AngularJS applications. With its plugins and themes, Videogular is fairly customizable. An important feature of this framework is the Cue Point System. With this feature, you can bind videos with virtual timelines. Ment.io is a ‘mentions and macros’ generator for AngularJS applications. With this, you can add Twitter and Facebook-like mentions to your applications.